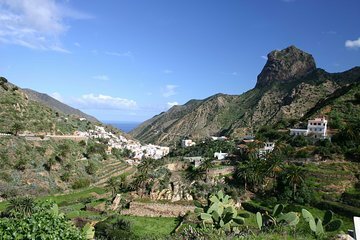 Hike along the northern coast of La Gomera with a local guide during this small-group tour. See the banana fields in Hermigua and climb up the mountain ridge of Los Montes before relaxing at the beach in La Caleta. Cool off with a drink at the beach bar or finish the tour with a swim.